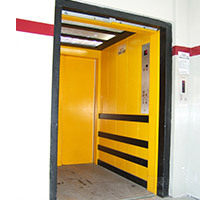 Goods lifts generally are system to use in factory or storage. 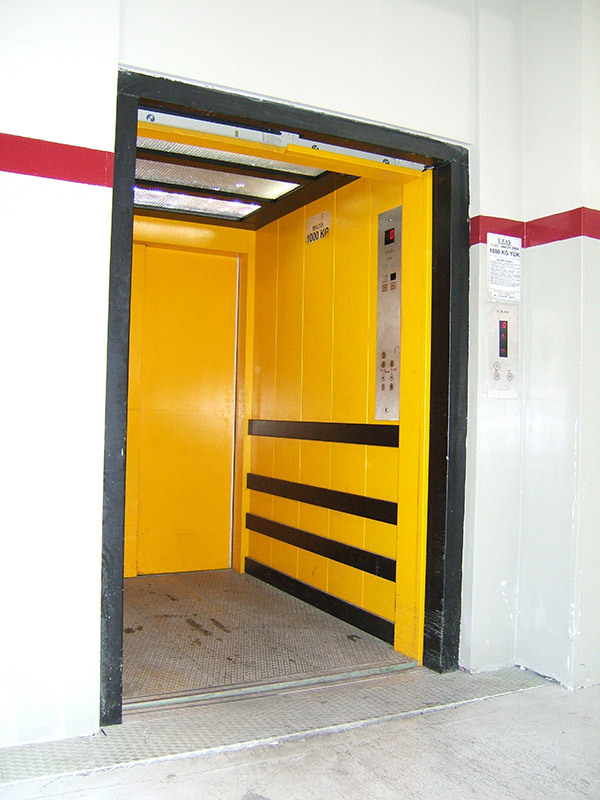 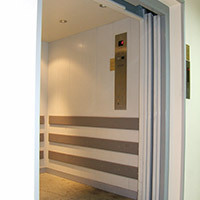 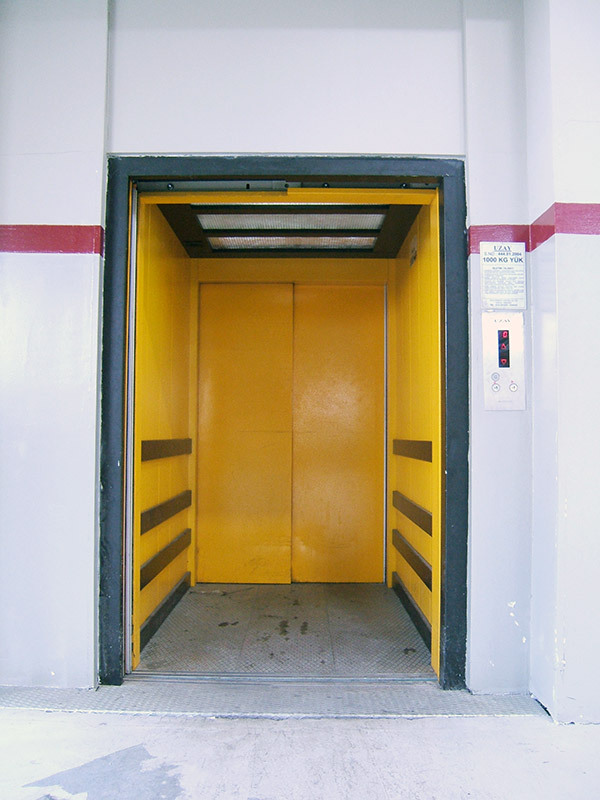 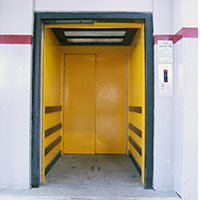 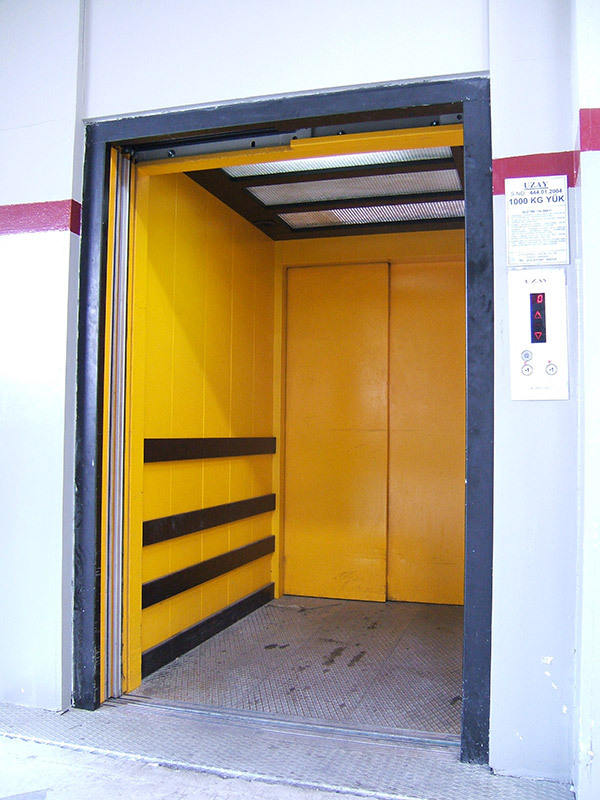 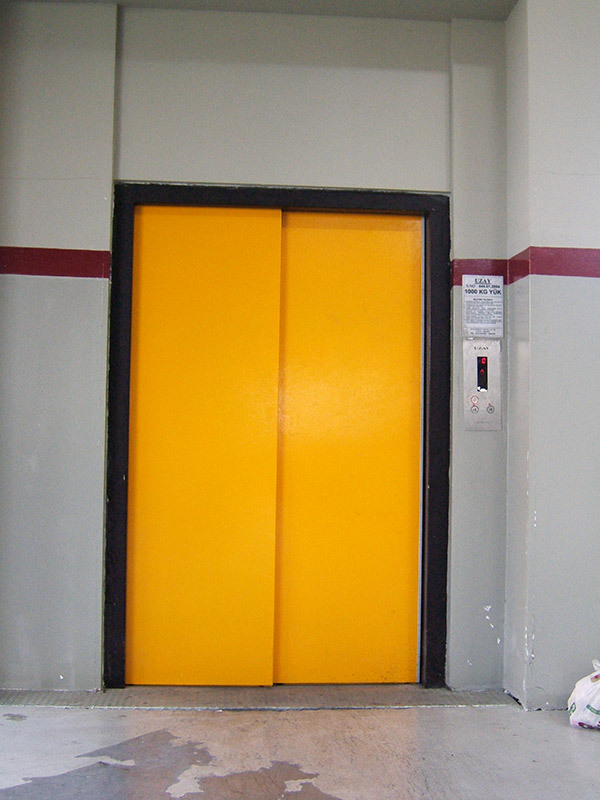 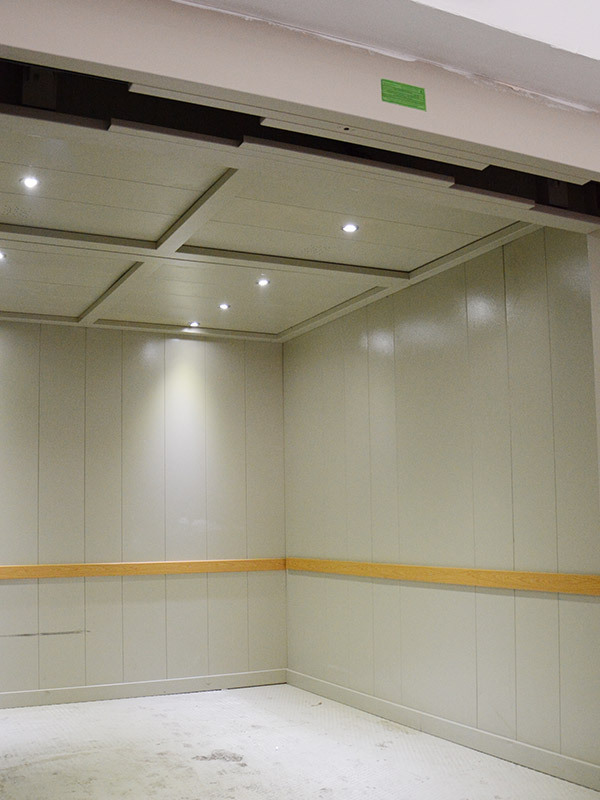 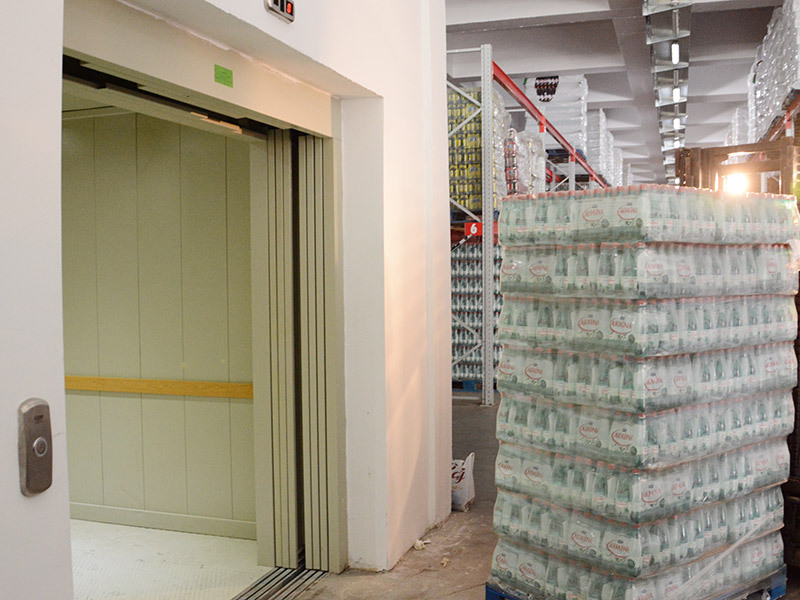 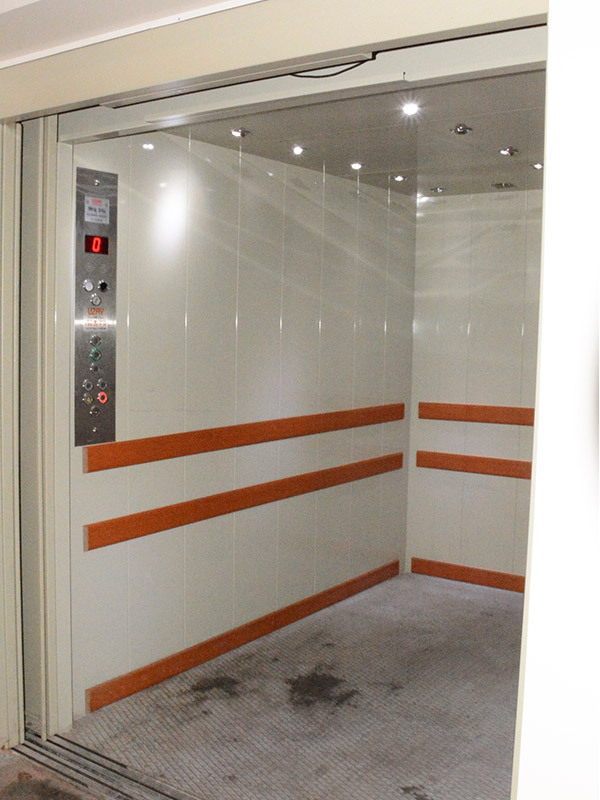 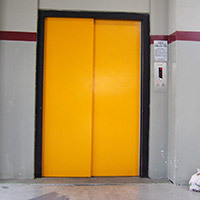 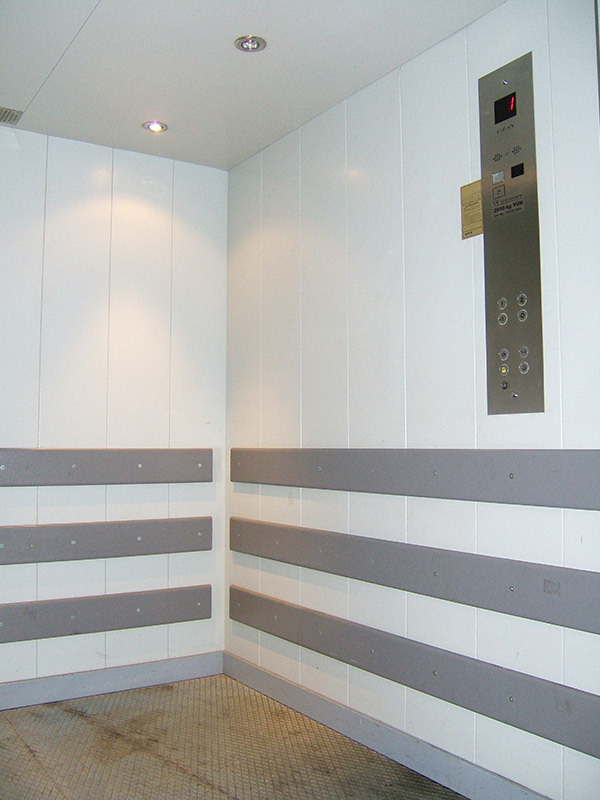 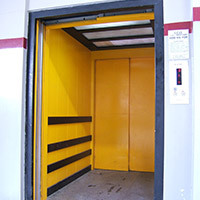 An average passenger lift carries about 600 kg safely whereas the capacity reaches tons for goods lifts. 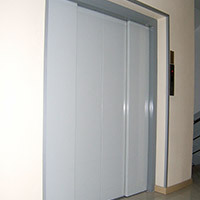 For example, is it easy to carry a refrigerator to 8th floor? 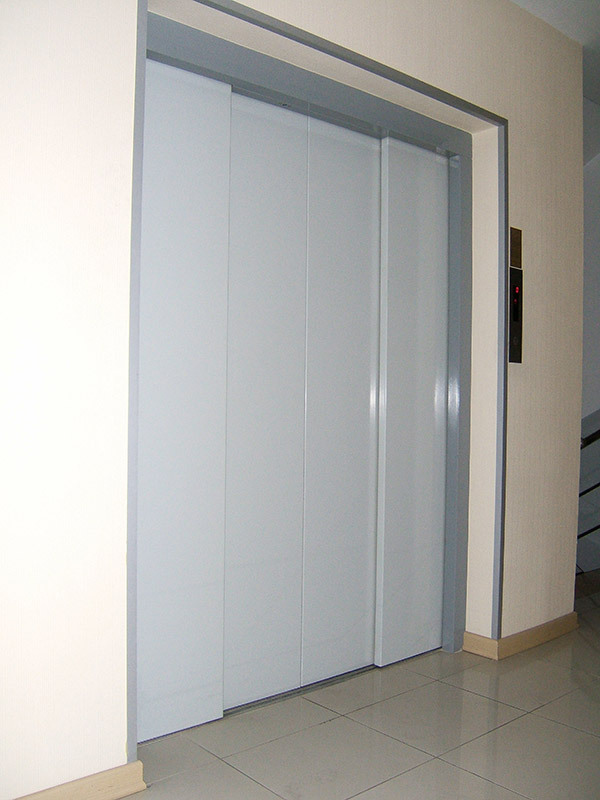 You may tolerate some scratch on the surface of the refrigerator. 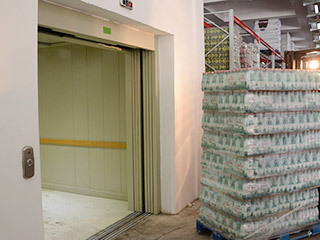 However, do you worry about workers who move its up by climbing up stairs? 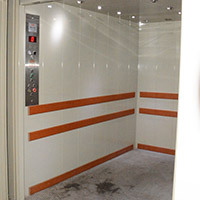 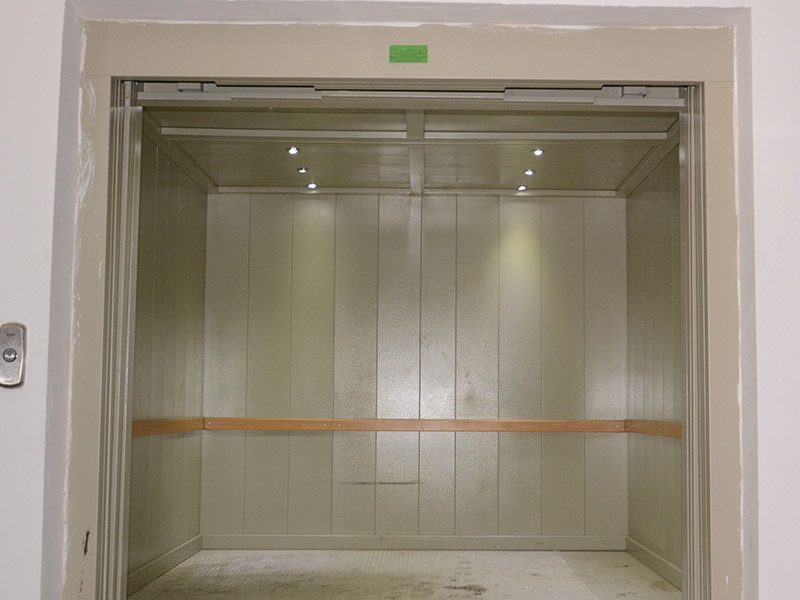 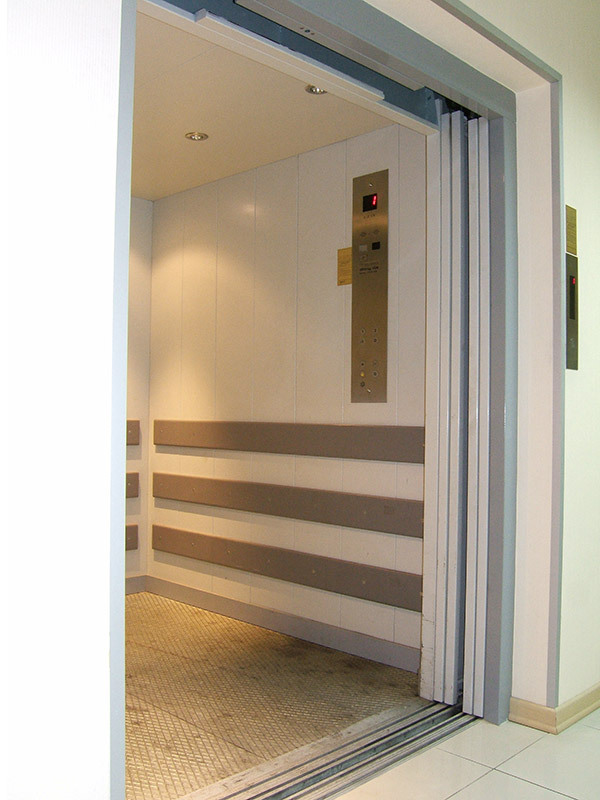 Therefore, goods lifts are designed to carry bigger capacity and larger volume items next to passenger elevator in some residential. 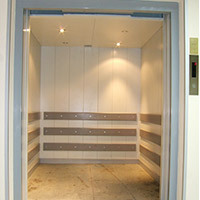 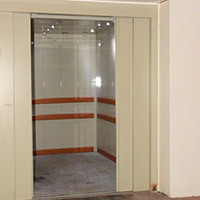 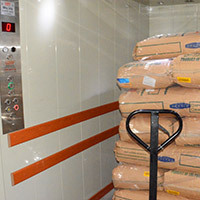 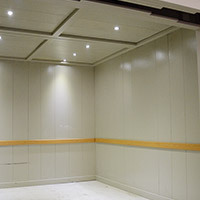 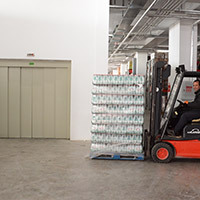 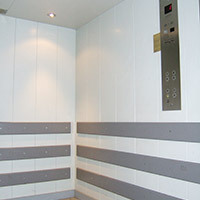 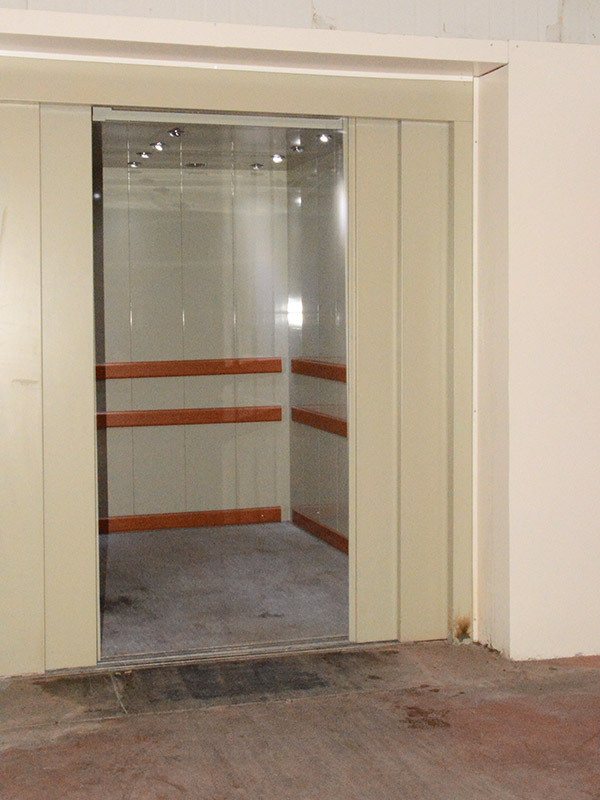 Goods lifts may installed aesthetic as well as strong structure and safety. 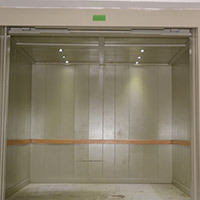 It is possible; your goods lifts seem as new as the first day after long years in spite of carrying heavy goods. 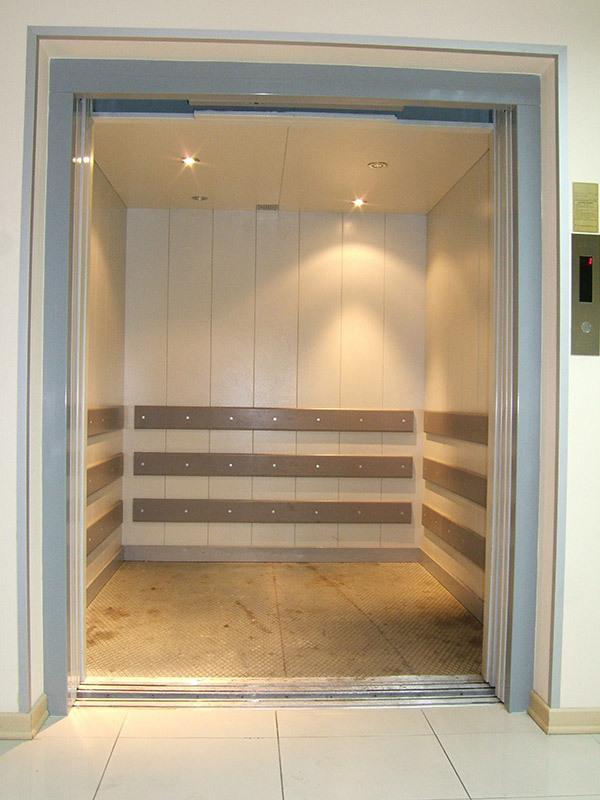 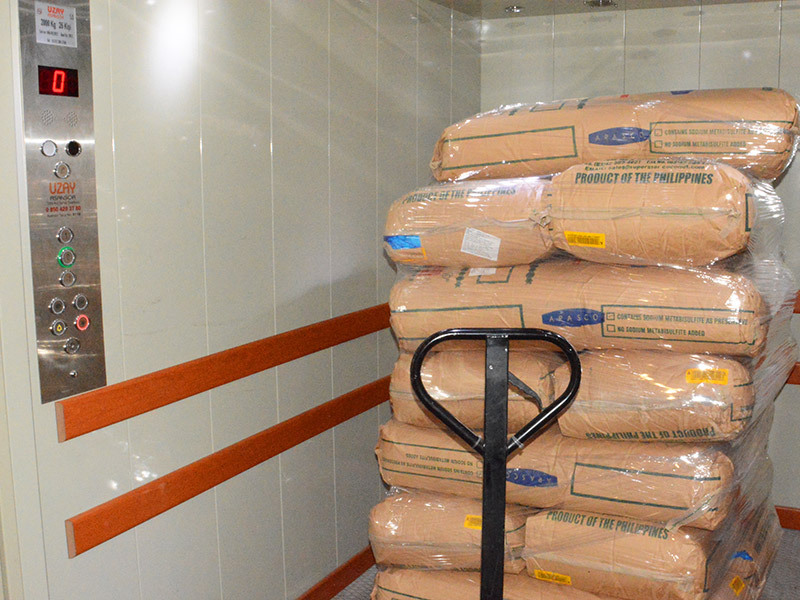 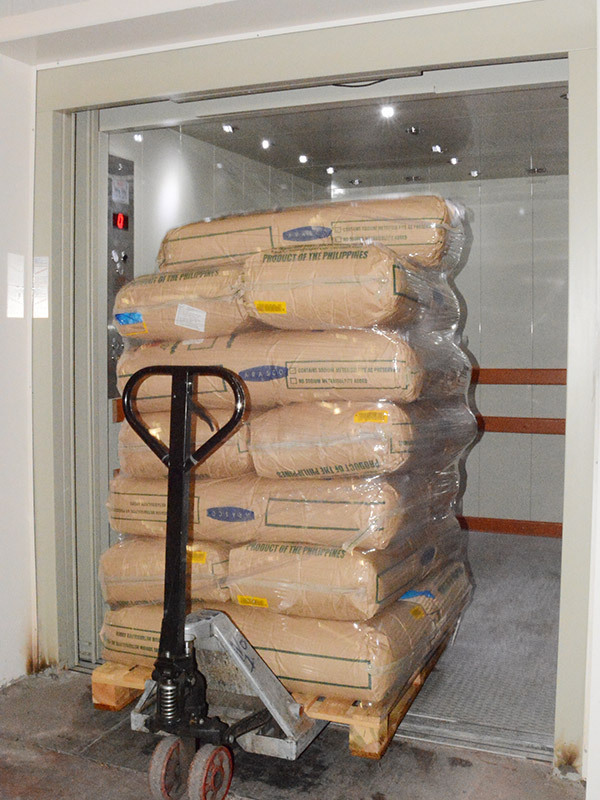 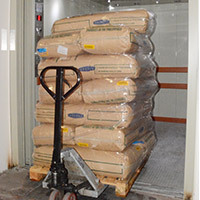 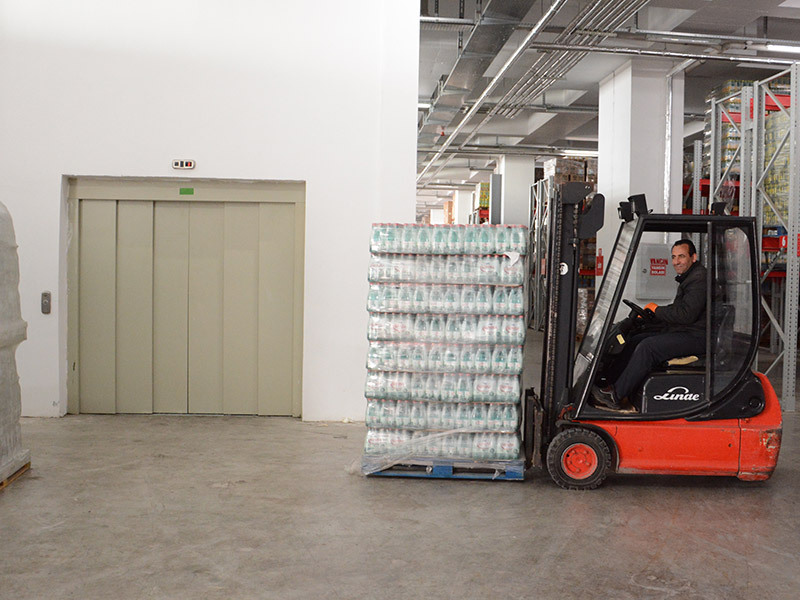 It’s important, the good lifts should produce reinforce materials in case the items carried with lift will not harm.